GBTA has released a webinar which discusses how technology impacts business traveller behaviour and safety. Join GBTA today and login in to our member only zone to watch this webinar. 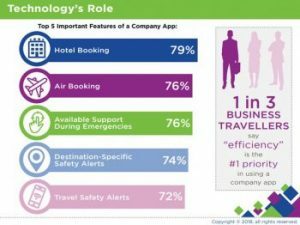 Corporate travel is an ever-changing environment, with travel managers’ relying on technology to manage their growing responsibilities in travel management, risk management, and employee satisfaction. 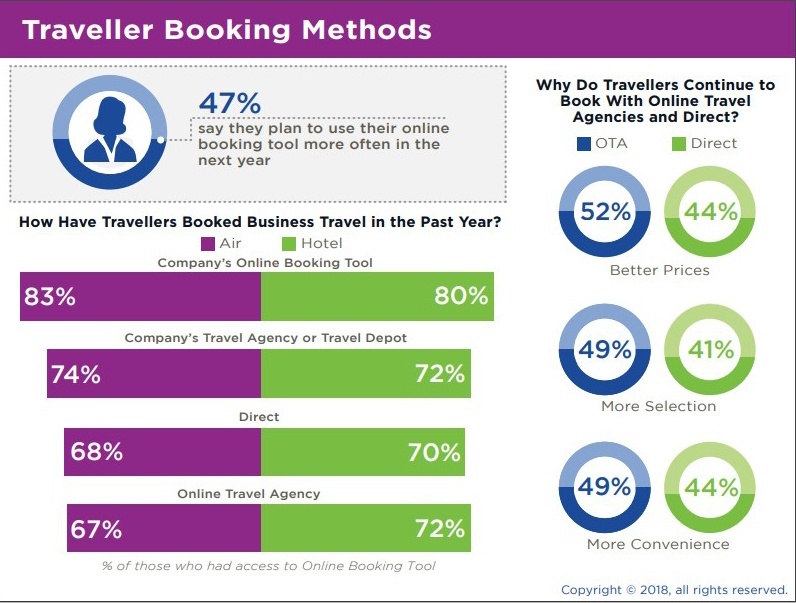 However, business travellers continue to book through alternative channels, which creates significant challenges in capturing all traveller data, maintaining savings from negotiated rates, and fulfilling traveller safety responsibilities. Over the past four years, GBTA has partnered with SAP Concur to explore business traveller booking behaviour and preferences, and how booking behaviour affects the moral and legal responsibility of duty of care. This webinar aims to examine this topic in greater depth, looking at the ways in which technology can play a role in traveller booking behaviour and, in turn, keep travellers safe. As a GBTA member you will have direct access to GBTA Hub, the largest online network of qualified global business travel industry professionals. You can participate in online discussions with your business travel peers on topics of interest to you, and gain timely insight and feedback just when you need it most. All members have access to the world’s largest single collection of specific business travel industry research and information on a wide range of topics: from travel technology to corporate travel policies to business traveler satisfaction and global business travel spending. Over 2,000 individual global business travel resources are available to view and download.